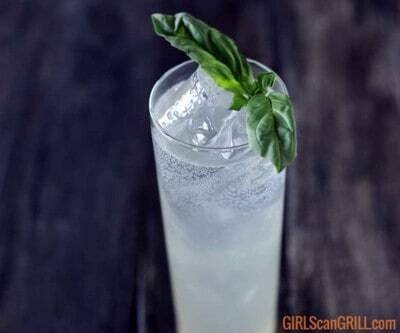 This Smoked Tom Collins is crafted with a smoked basil simple syrup to accentuate the gin's vibrant botanicals while making it smooth as a lemon-lime soda. 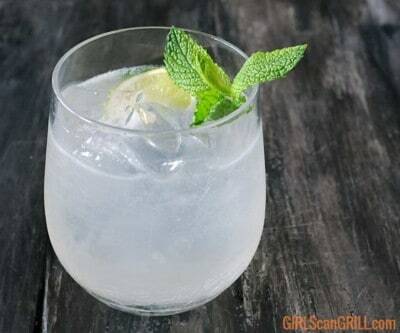 With mint-infused simple syrup, you can whip out a smoked mojito without all the fuss. 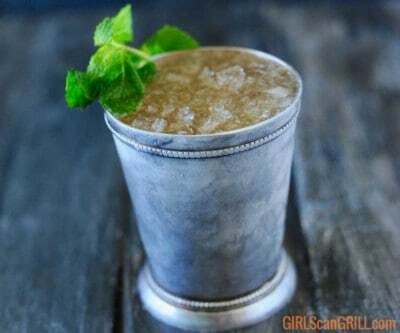 Make every day as fun as Derby Day with good bourbon and a smoked mint julep. 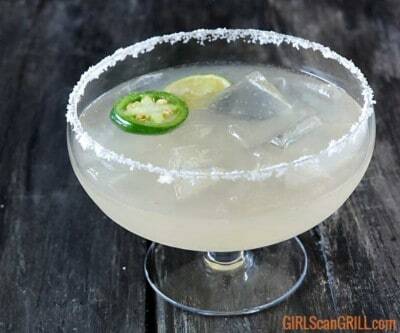 Cool off with a refreshingly spicy smoked jalapeno margarita. 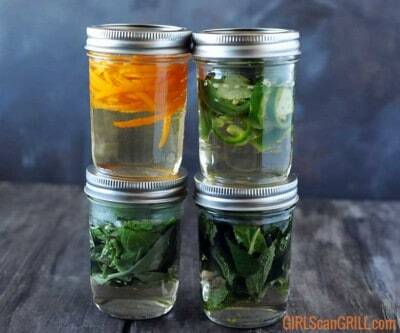 To make this party happen, you just need to add smoked jalapeno simple syrup to your cocktail shaker. 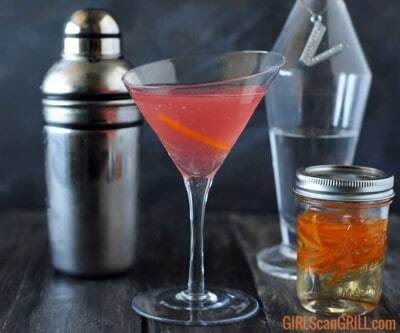 Shake up the classic cosmopolitan martini by using orange infused smoked simple syrup. This smoked cosmopolitan has a familiar citrus kiss with an umami aroma that tickles your senses as you take a sip. Your barbecue parties are way too cool to settle for boring beverages. With this smoked simple syrup recipe, you'll be shaking up smoked cocktails like you're a mixologist on the Vegas strip.